Vibration which comes from the ground, the air, the bearing and the motor itself is the greatest enemy of the turntables as many us would know. 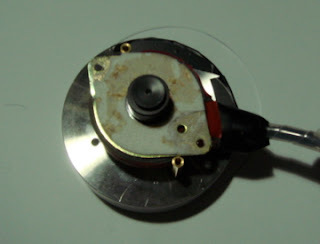 Great efforts have been put in by all manufacturers to isolate or minimize this problem which seriously causes deterioration in sound quality of the turntables. The turntable motor itself also generates vibrations as it spins while driving the sub-platter or platter. This is unavoidable. 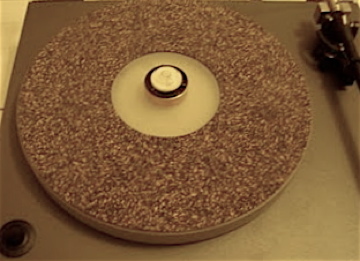 If we let this vibration transmit freely to the record surface or the tonearm cartridge, we would expect poorer sound quality being produced and amplified. Another undeniable fact is all motors vibrates whether it is high-vibration or low-vibration types or whether it is 220/110v or 24v types-it's matter of degree. There is no such thing as "no vibration motor". 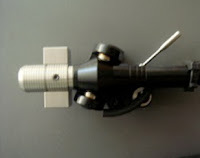 Any vibration, no matter how low, would cause a degradation in music quality as long as it finds it's way to the tonearm or record surface. I think every turntable designer has this same headache when designing their fabulous turntables i.e how to mount this vibration generating culprit so as not to affect the performance of the turntable! Can we isolate the motor "completely" so as to cut down the transmission of this motor vibrations to the plinth? 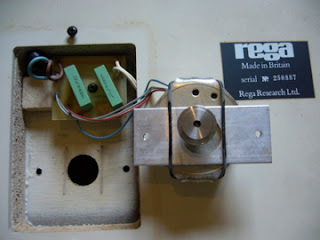 And in order to experiment out, I removed the motor of my Rega Planar 2 from the main plinth. 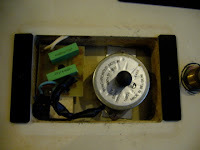 With the motor detached from the plinth, I could feel no vibrations on the plinth (where the motor is originally mounted). 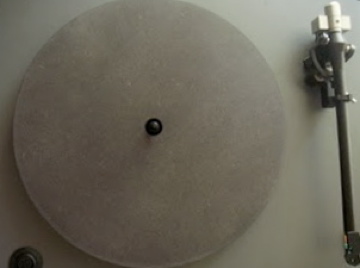 I tested the turntable immediately to prove to myself that the idea of "motor in isolation" would bring about very substantial sonic improvement to the turntable . I was surprised to see the results. In fact the results of tweaking the Planar 2 from "motor isolation point of view" were much more effective than I'd expected! 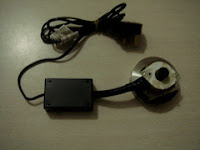 I shall discuss and share with you in detail what I have done with my motor in my next post. I have tested recently the latest awarding-winning Thorens TD309 turntable on the acrylic isolation platform. The music emerged louder and clearer as a result of good isolation from ground-borne vibrations provided by the platform. Those who are looking for new entry-level manual turntable to begin their analogue experience should serious consider the award-winning model-Essential, from Pro-ject. It is equipped with a uni-pivot tonearm, low vibration motor, silicone belt(not rubber belt) and resonance free MDF platter. USB model with built-in phono preamp is also available-a big saving for amplifier without phono input. 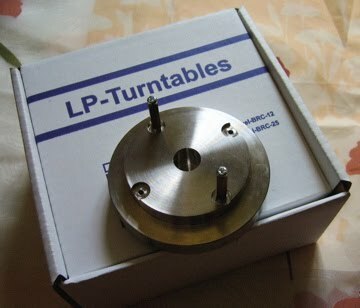 The humble Rega P1 turntables can be further improved without problems using many third party products/accessories. 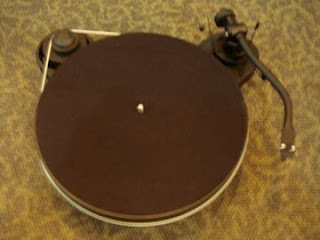 This could be one of the many reasons that makes Rega turntables very popular. 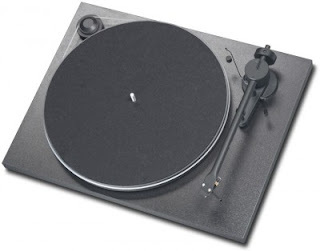 Another reason is that the Rega turntables are simple, rugged and very well engineered - to last for a long time. The stock Rega P1 is equipped with Ortofon OM5E stylus. By just changing the stylus to OM10E, you get an upgrade immediately. Just plug and play - a very simple upgrade. 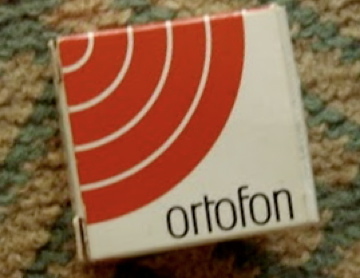 OM10E costs around USD 50.00-60.00, depending on where you buy it from. The first thing I am going to do is to change the original mild steel counterweight. 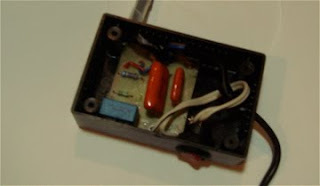 Just remove the counterweight, followed by the plastic end-stub. 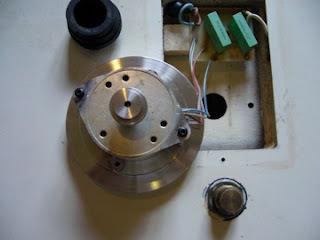 Then screw in the stainless steel end-stub and fix the under-slung stainless steel counterweight. The original wooden fiber platter of Rega P1 could be replaced or upgraded cheaply either by getting a used 10 mm glass Rega Planar 2 from the flea market for USD 20.00-30.00 or a new acrylic platter (24 mm thick) for ~USD 130.00. You can hear the difference immediately after the change. To change the original plastic sub-platter to the aluminium metal sub-platter with anti-resonance pattern brings about immediate sonic improvement that no one can deny. 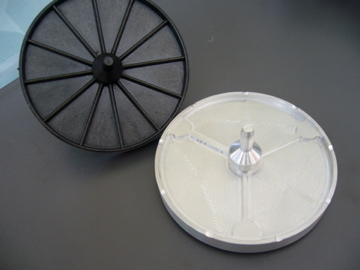 Remove the plastic unit carefully and insert the aluminium metal sub-platter after wetting the stainless shaft with suitable lubricating oil. 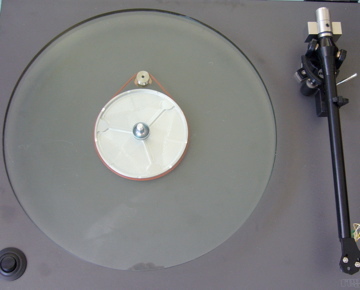 All turntables are susceptible to ground-borne vibrations and a good isolating platform would help to reduce this undesirable effect, thus improving the sonic performance. 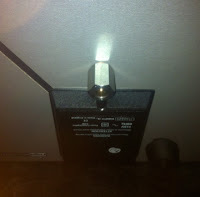 So lastly I put my Rega P1 turntable onto a 20 mm acrylic isolating platform for better isolation from undesirable vibrations. Presto, now you are ready to spin the vinyl!! 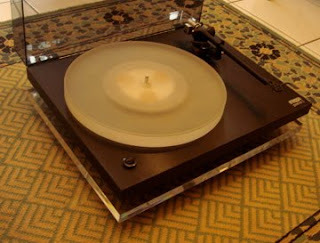 Shall we sit back and enjoy beautiful music from this upgraded Rega P1 turntable! 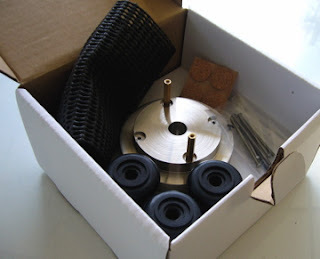 on Motor isolation base upgrade if you are adventurous. 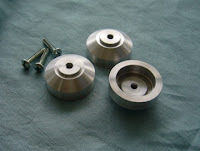 ii) Stainless steel pulley ( Standard and dual ) for a surprise. 1. All upgrades for Rega P1 turntable are also applicable for Rega RP1, P2, P3, P3-24, P5, P25, Planar 2 and Planar 3 turntables. 2. 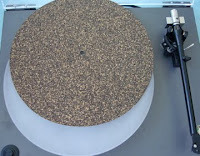 Counter-weight upgrade can also be used for Rega P7 and P9 turntables to improve the performance. To renew your childhood interest in vinyl? 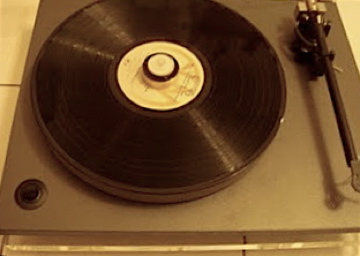 To go analogue and enjoy the warm feeling of vinyl music? The question now is : to buy new or preowned turntables? 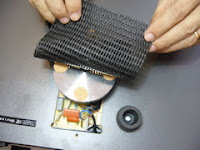 You are lucky if you have a unit in store that was left behind by your father or grandfather; by all means take it out and try to revive it with help from your neighborhood hi-fi shop. You might even be able to do it yourself as treasure trove of information on turntables readily available on the Internet. 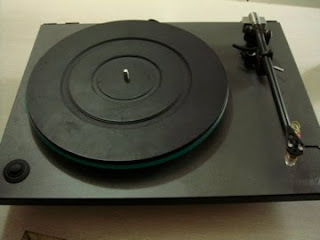 Alternatively, you may hunt for a preowned turntable; the vintage turntables actually can perform as well as or better than some of the new turntables. 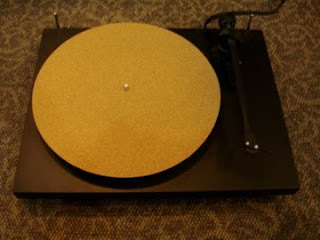 For those who are choosing to buy a new turntable, it might not be easy as there are many brands of turntables around and it can be confusing if you don't have much knowledge on turntables. Hence, it would be much safer to go for established brands like Pro-ject , Thorens, Rega, Clear Audio, Music Hall, Denon,Technics, VPI etc. Pro-ject Audio manufactures in EU (European Union) a full range of modern turntables from award winning entry level Debut to high-end models with advance carbon fibre and Ortofon tonearms. You can't go wrong buying from Pro-ject Audio Systems, headquartered in Vienna, Austria, land of the 'Sound Of Music' and Johann Strauss II. 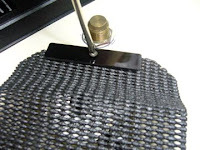 In addition they also produce a full range of supporting accessories from cork mat to record clamp etc. 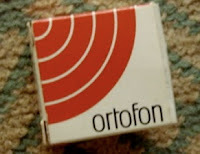 If you are looking for Swiss/German precision, Thorens is the answer. Thorens, has been making audio/turntable equipment for 128 years. It manufactured a full range of turntables from entry level to high end turntables with typical Swiss and German engineering precision and the result is extremely well designed turntables that will last for a long time. 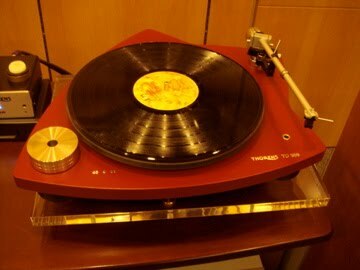 I personally own several units of vintage Thorens (TD150/160/145/125/135) that were made in the 60'/70' and still produces exhilarating music far better than many costly modern turntables. It's not advisable to buy the entry level automatic models with light plastic body which are not upgradeable. These units are more prone to breakdown due to too many mechanical linkages and are generally poorer in sound quality compared to manual equivalents. You would get stuck with the mediocre sound with no hope of further improvement other than to give it away or to trade-in for a new model. Try to go for mid-range manual models. If your are looking for British conservatism and value for money turntables, your choice could be Rega, a manufacturer famous for their Planar 2 and Planar 3 budget turntables (and RB250/RB300 tonearms). These were made in 70'/80' and I have a couple of units that are still functioning well today. As for the new P2/P3,there are not much visible changes compared to Planar 2/3 except the motors are of lower vibration units, mounted directly to the underside of the wooden plinth by double-sided tape. 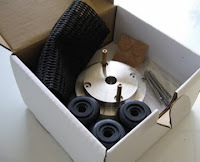 This is an economical way of securing the motors but definite not the most ideal way as the double-sided tape tends to deteriorate with time especially in the hot and humid tropical environment. I personally prefer my Planar 2 and Planar 3 with more massive plinth with RB250/RB300 tonearms. 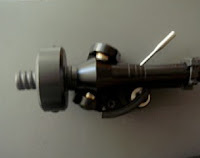 The P2/P3 are coupled with new RB251/301 tonearms with plastic three-point mounting base compared with brass and stainless steel mounting base for RB250/RB300. This method of mounting the tonearm is nothing new (The Luxman PD277 also comes with three-point mounting but with all stainless steel base, not plastic). I don't know how long the plastic base will last. If the plastic base cracks or breaks the whole arm would be rendered useless. 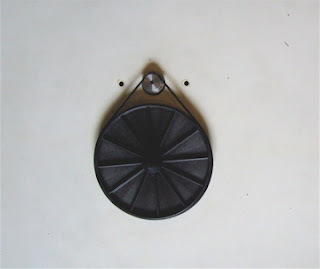 Stainless steel mounting base is only available for higher models like P5/P7/P9. Even though considered quite conservative, Rega offers turntables that are hassle-free, 'timeless', value for money, and more importantly upgradable. Personally, I would shy away from 'entry-level' unit for reason stated above.